From a better silhouette to a lighter feel and improved components, we've taken our suits to a whole new level. 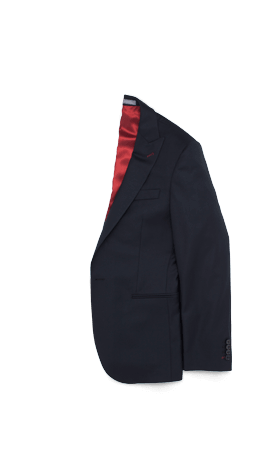 Have your say in the way your suit looks by selecting which of our unique customization options best suit your style. 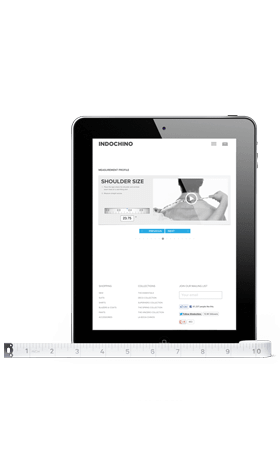 get the best fitting suit from the comfort of your home with our simple and easy to use online measurement process. 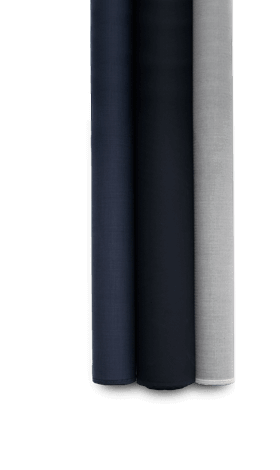 We've taken significant steps to upgrade the things that matter the most and introduced substantial improvements to all INDOCHINO suits. All our fabrics have been hand picked from some of the top mills in the world and feel equally as good as they look.